My recent trip to the beautiful country of Myanmar (Burma) was more like a birthday getaway, meaning I have to see elephants. 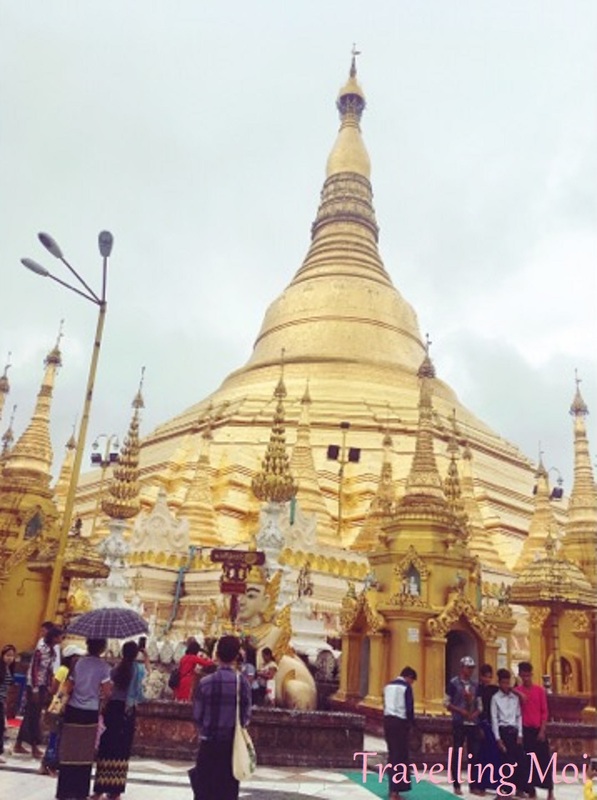 :) But I have always wanted to visit the Shwedagon Temple, as well as the temples in the ancient city of Bagan. However, due to time constraints, I was only able to see the former capital Yangon. 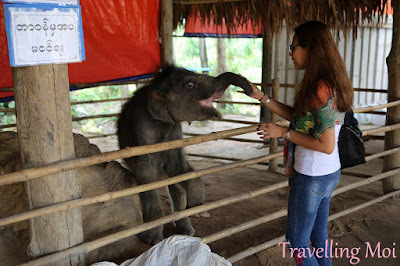 The highlight of this trip was, of course, visiting an elephant orphanage in Bago. Winga Baw Elephant Camp was recommended by a friendly Burmese driver/tour guide and the 2-hour car trip was totally worth it. It was such a heartwarming experience to bottle-feed the orphaned baby elephants. I'm forever grateful to the staff of Winga Baw Elephant Camp for entrusting me with this obligation, as I am truly an elephant lover and this encounter was really an unforgettable one. 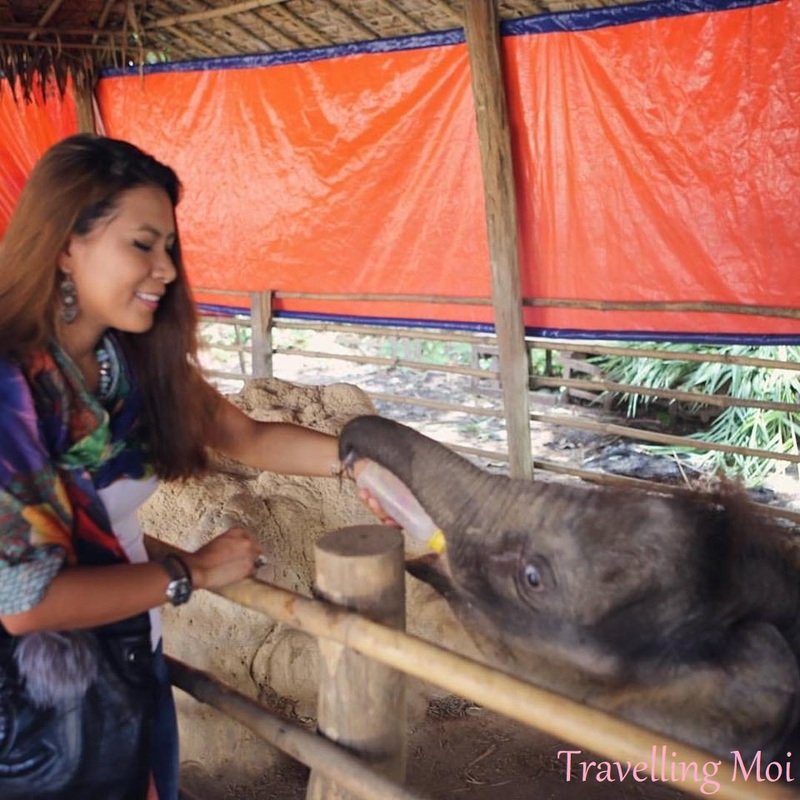 In the camp, you can have a close encounter with both baby elephants and big elephants. And for about 5 dollars, you can feed them with a basket of bananas. 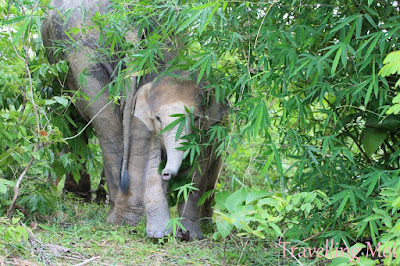 You can also witness some of the elephants in their natural habitat as the elephants are allowed to roam in the nearby jungle. And they always return in the camp at nightfall. 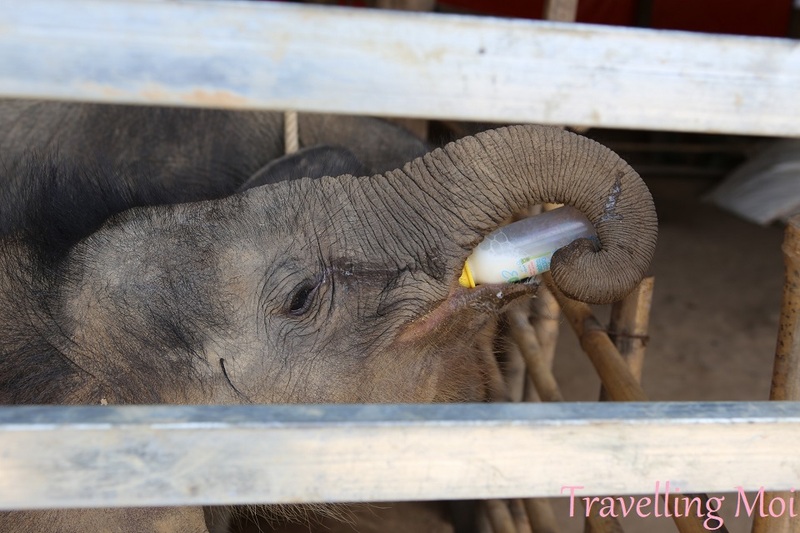 If you're looking for an elephant orphanage to visit around Yangon, I definitely recommend Winga Baw Elephant Camp. Could you help me a little? Just answer the question here in the comments. What do you consider the most beautiful place for travelling? It can be one place or several ones. I will be very grateful for your help. Maria, thank you so much for your answer! 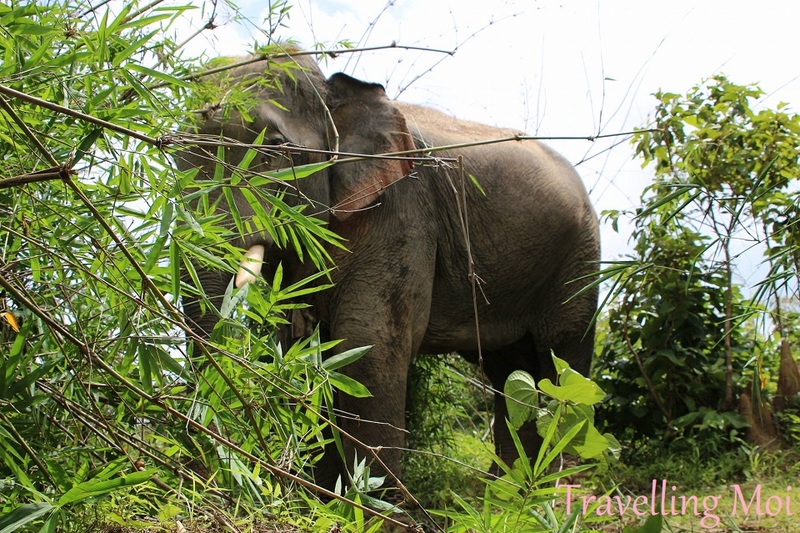 Hi, would u mind sharing information how to reach to visit the elephant camp? did u go by tour or take a private car or through an agent to visit the elephant camp? 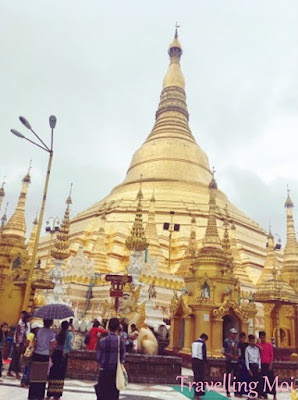 Hello, you can ask the taxi drivers in Yangon. I rented the taxi for a whole day since it takes like 3 hours drive to the camp from Yangon. I think the taxi driver charged me 60 usd for the whole day trip. Such a adorable creature it is, i love the baby elephants so much.